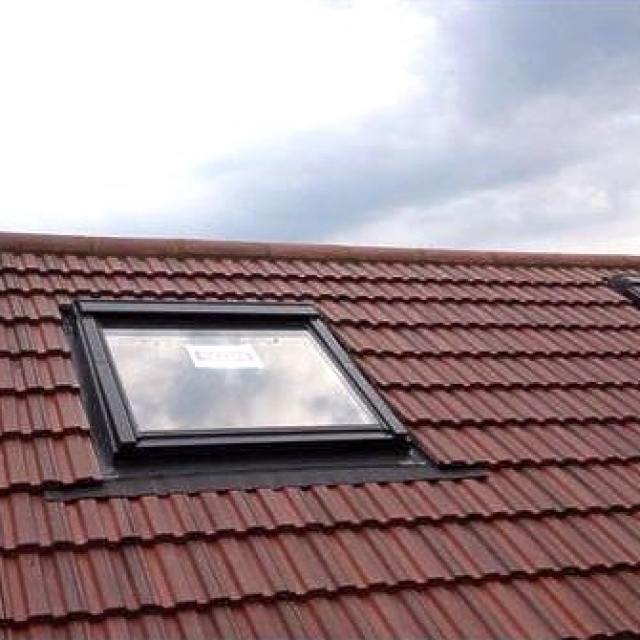 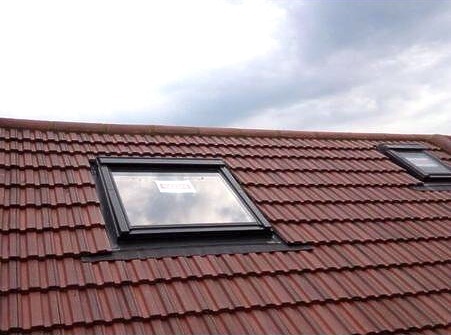 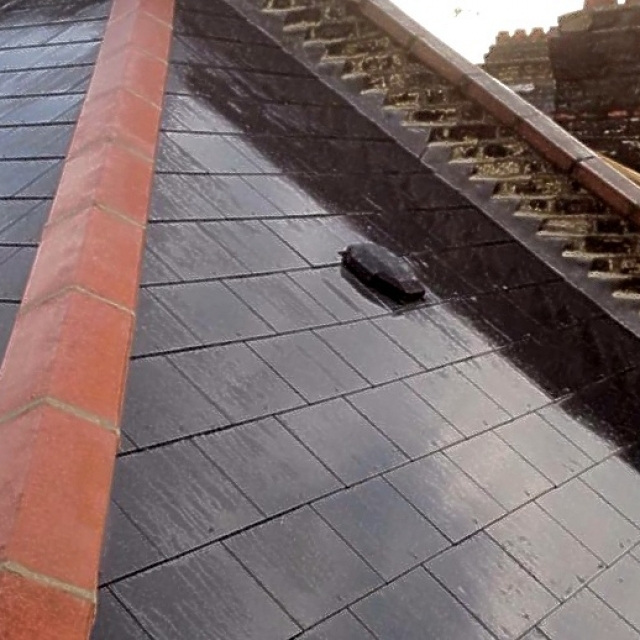 CM Roofing is pleased to offer an extensive range of pitched roofing products to all our customers. 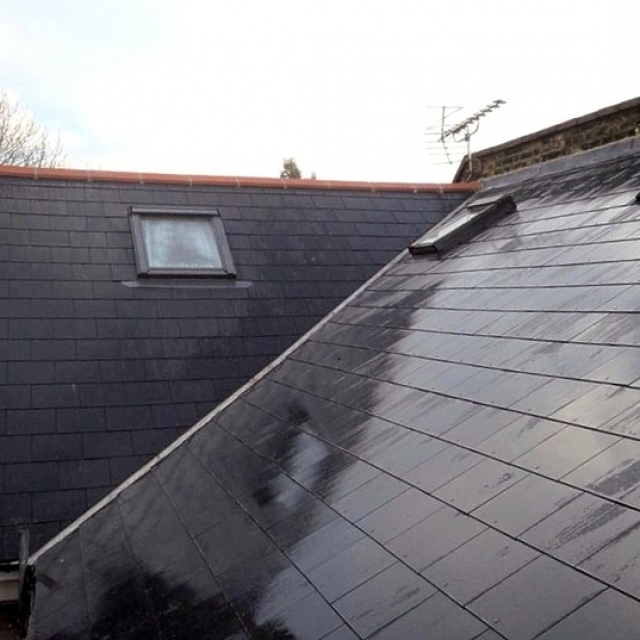 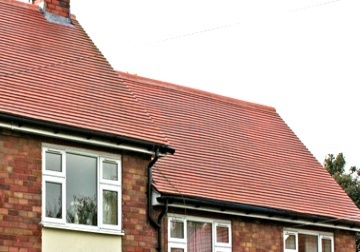 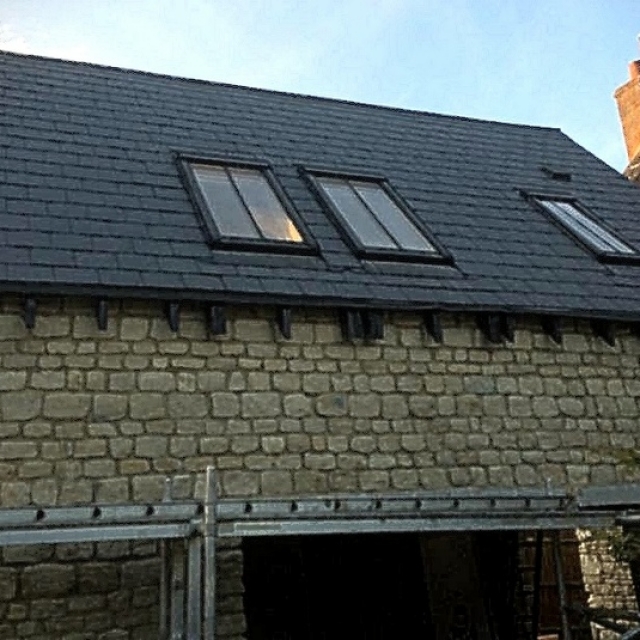 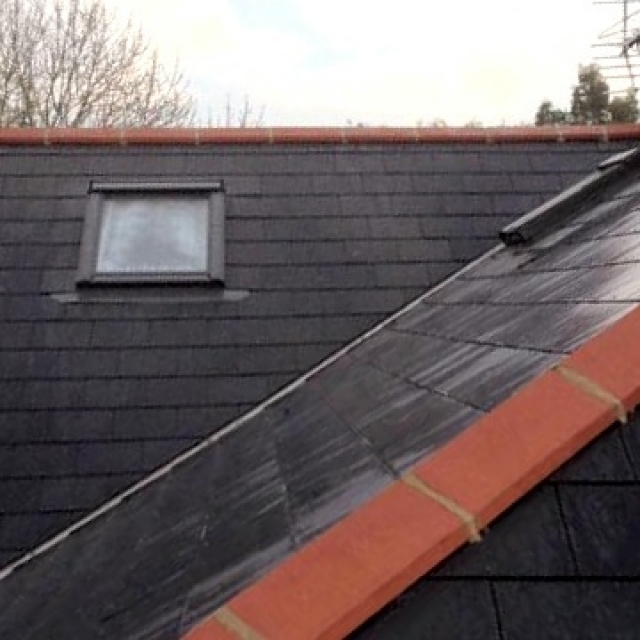 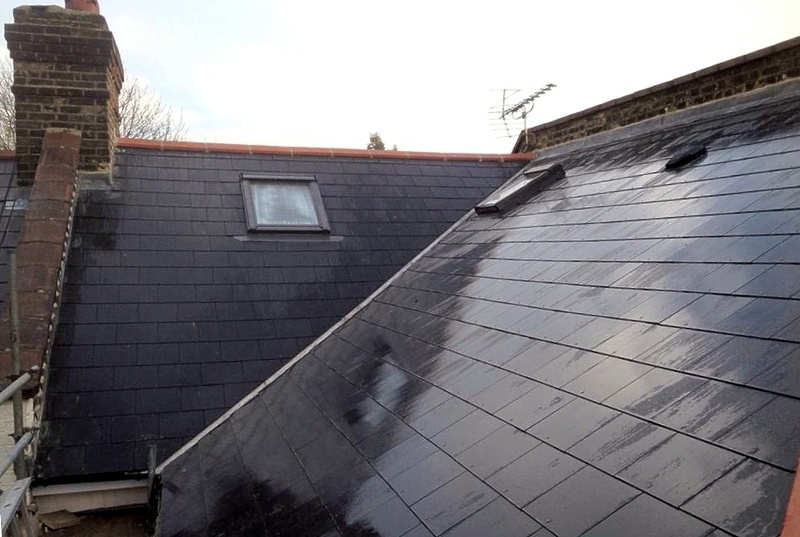 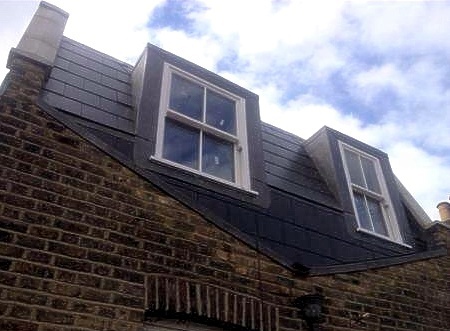 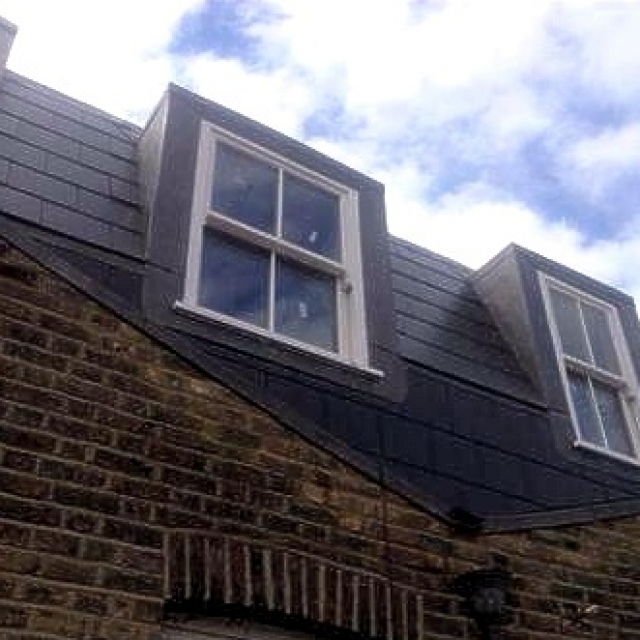 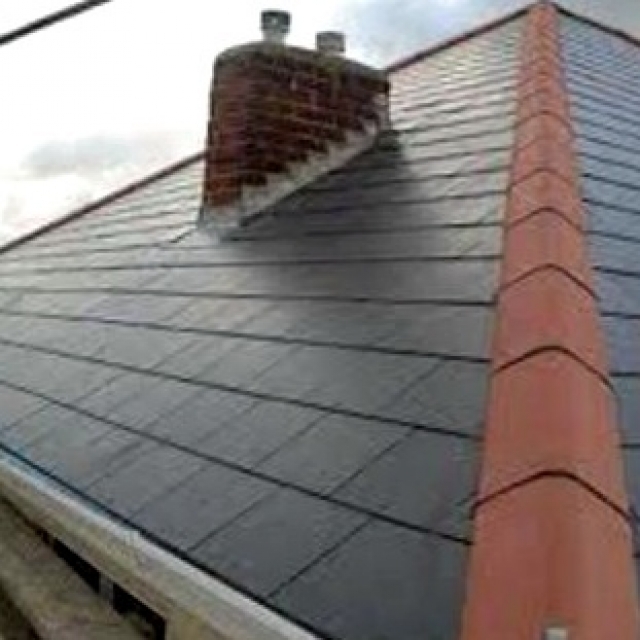 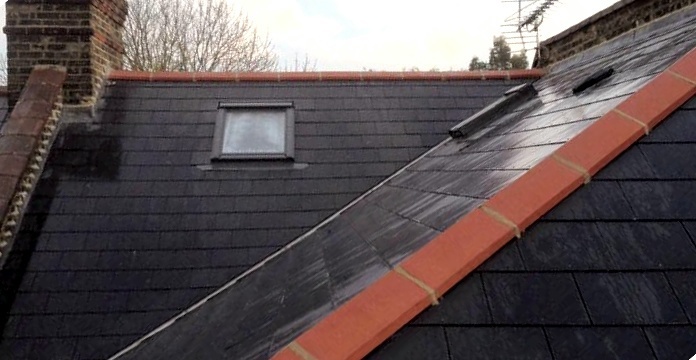 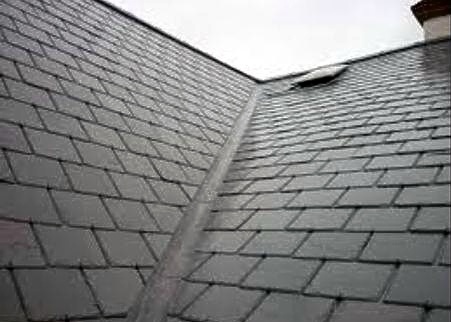 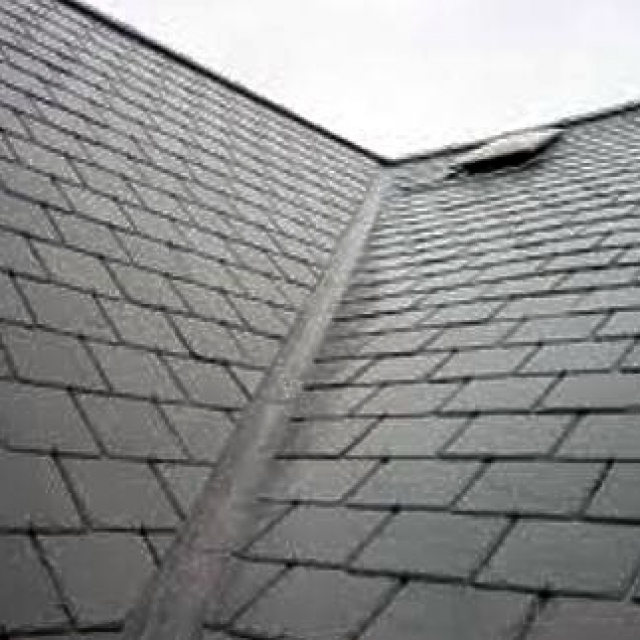 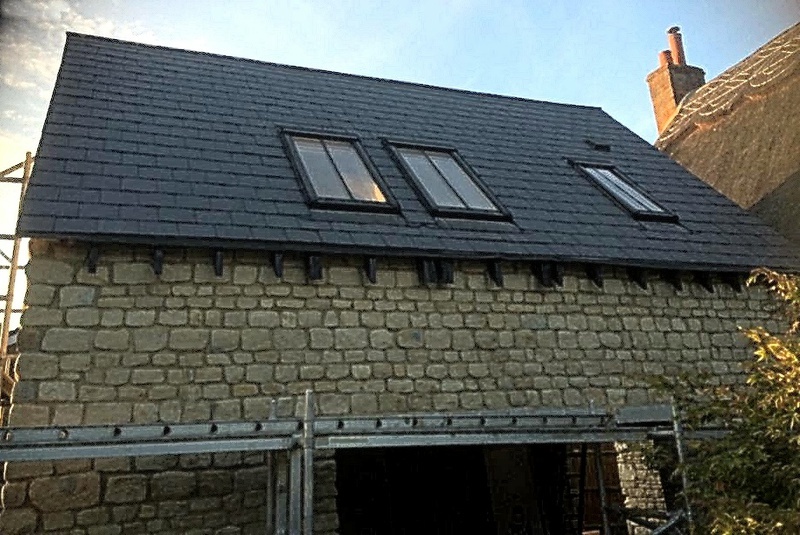 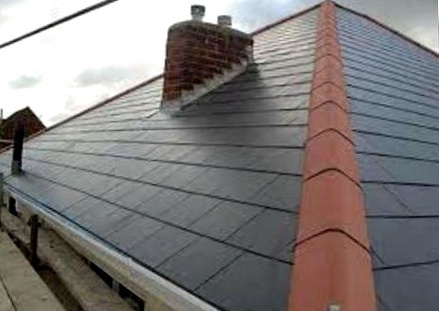 Roof slates and roof tiles are traditionally used to waterproof pitched roofing. 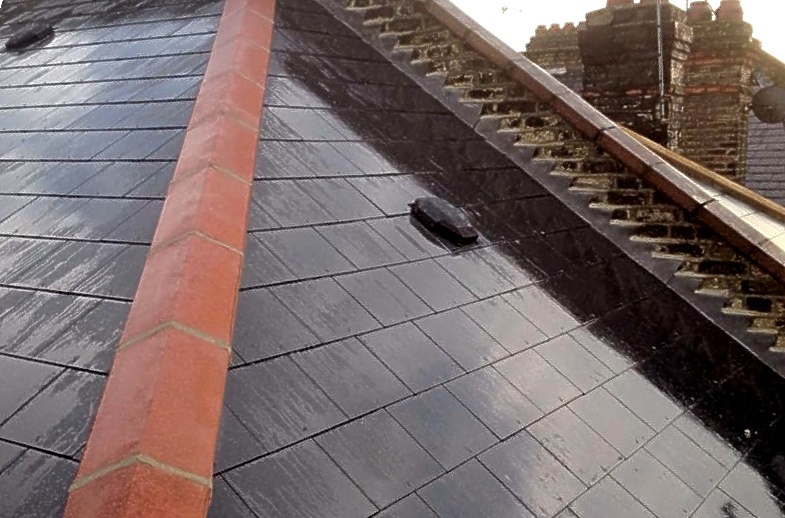 These are generally fixed and secured to weather treated wooden roof battens over a breathable reinforced under-felt. 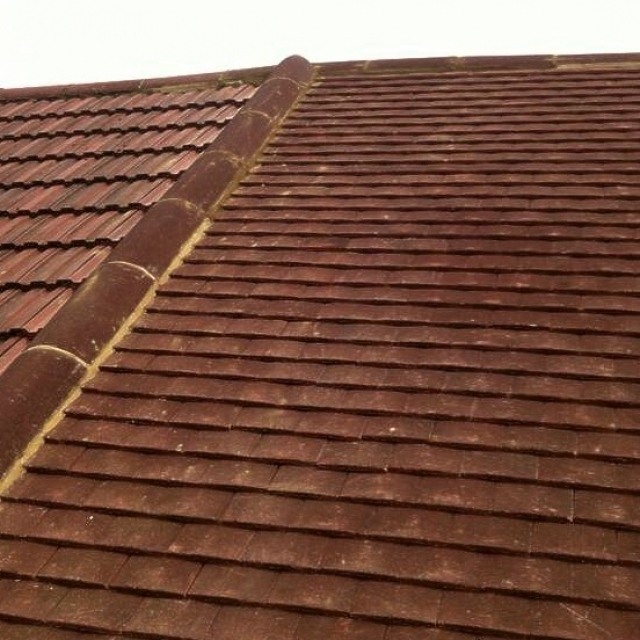 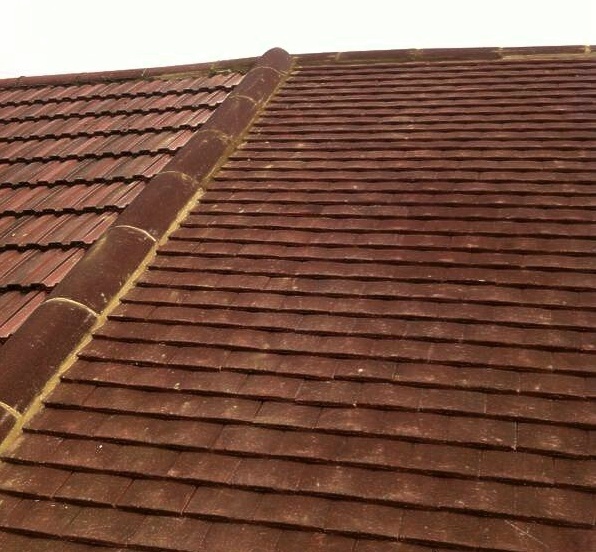 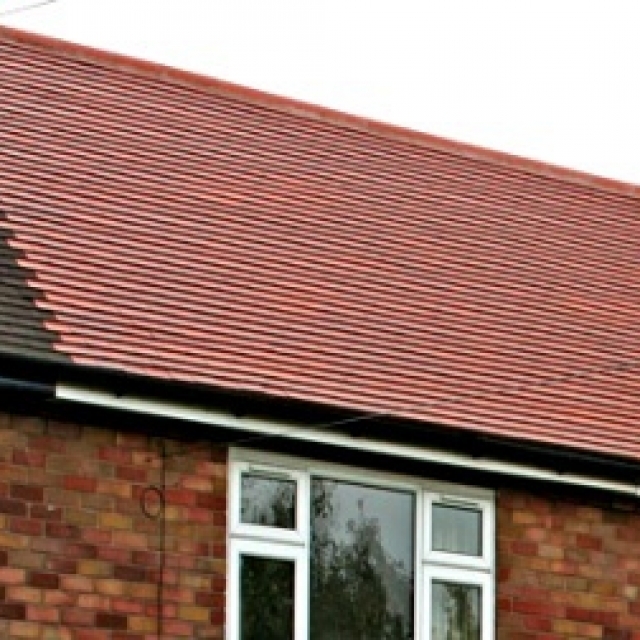 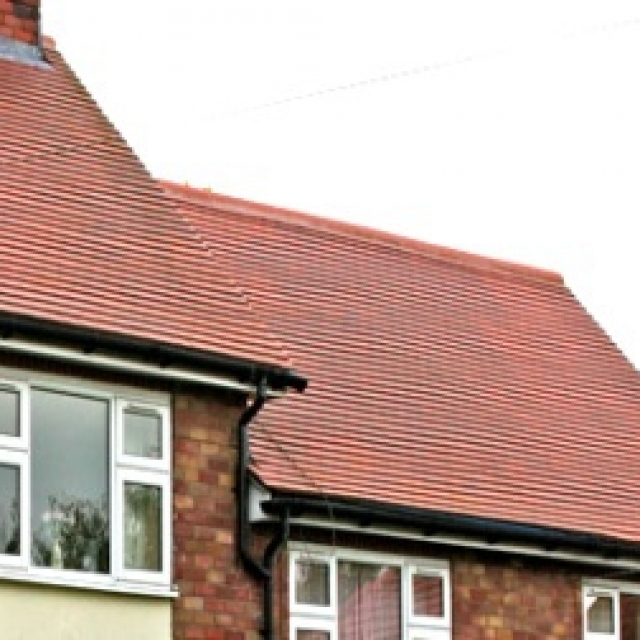 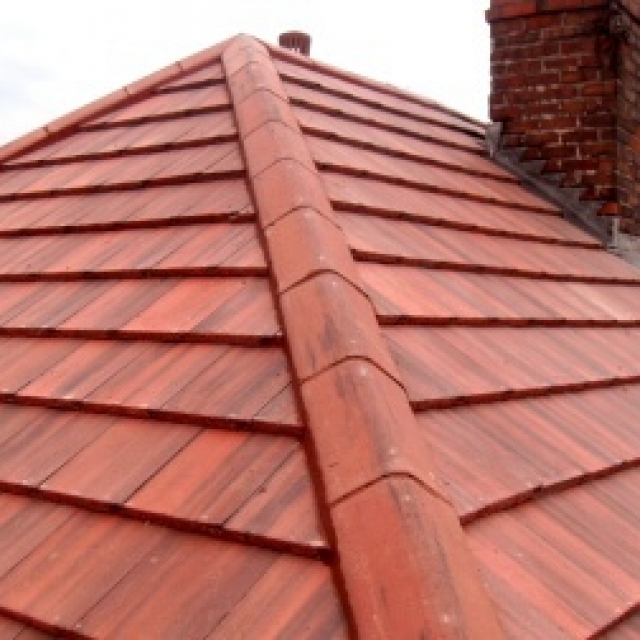 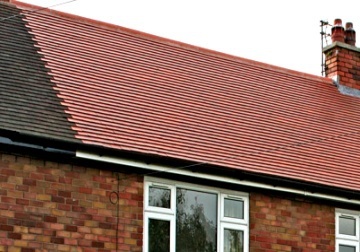 A complete range of materials are available from cm roofing. 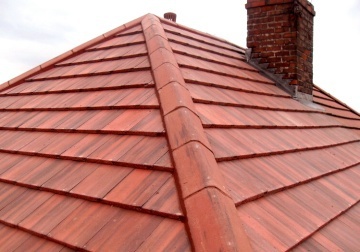 CM Roofing has been carrying out full roof renewals, (re-roofs), as well as all types of roof repairs for well over 20 years. 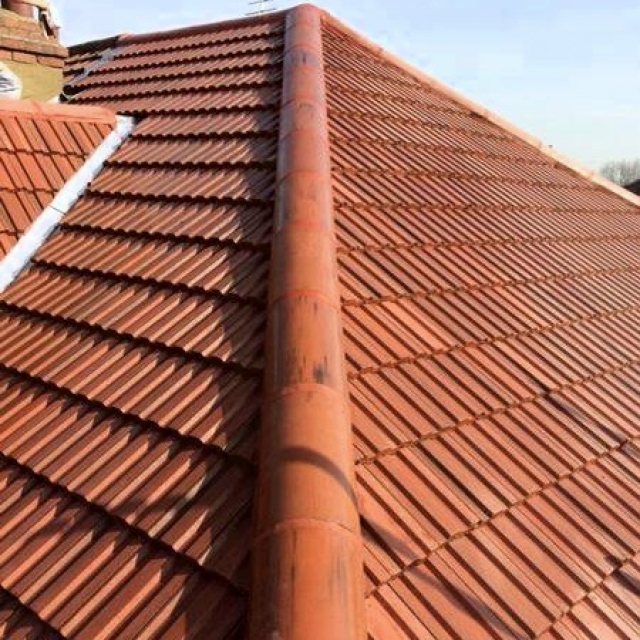 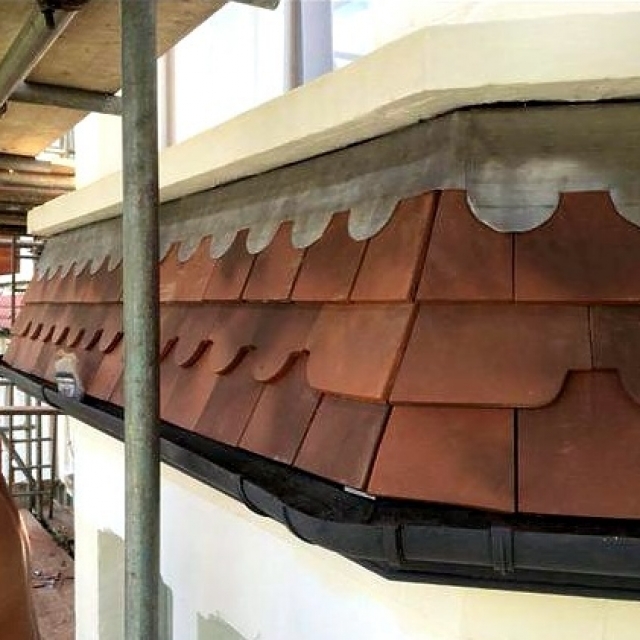 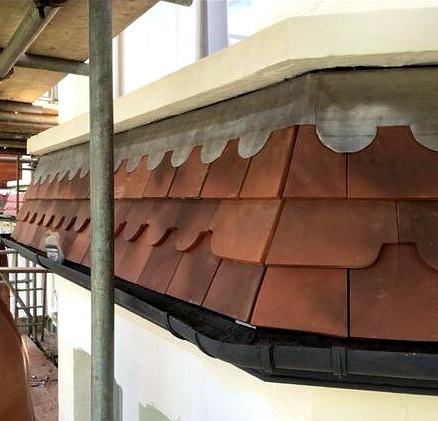 We offer a full comprehensive 10 year company guarantee on all our replacement roofs and are very proud to serve all customers from both domestic and commercial backgrounds. 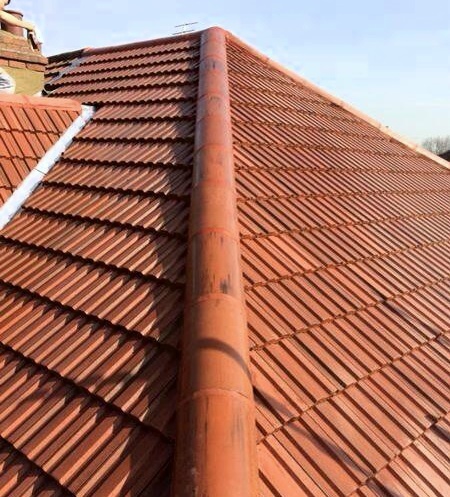 We are always ready to take your call – so whether you need advice, a free quote or simply just want to discuss your roofing requirements, CM Roofing can help you today.